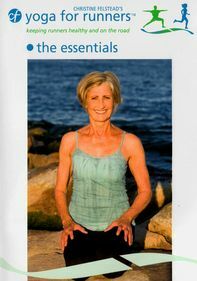 Skilled trainers from YogaWorks introduce this ancient practice with three comprehensive workouts aimed at newcomers. Included are basic postures and tips on shifting smoothly from one position to the next while maintaining balance and control. The sequences in this collection -- Beginners Class, Morning Energizer and P.M. Relax and Restore -- are designed to help develop strength, improve flexibility and stimulate focus.